How often do you get to experience authentic and traditional Turkish cuisine blended in deep Mediterranean flavors? A visit to the newly opened Baris last week turned out to be quite an epicurean retreat from the hustle and bustle of the busy main street of Greater Kailash, Delhi. 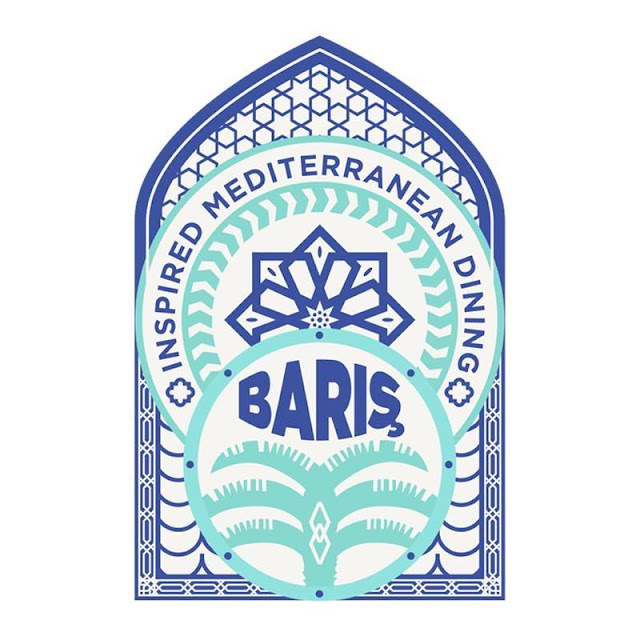 Baris is a Turkish word that literally translates to 'peace'. 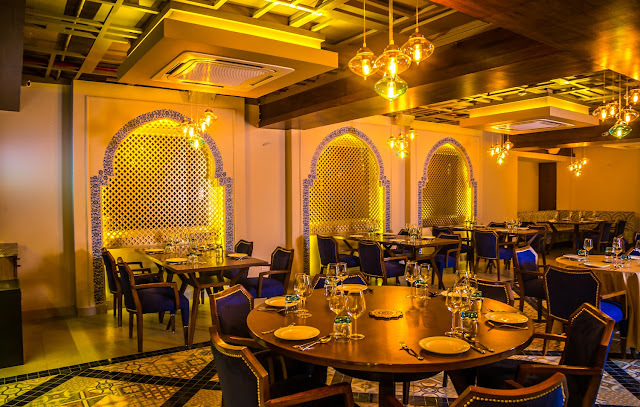 The brainchild of famous restaurateur and consultant, Arjun Toor, Baris is the spitting image of the classic and most diverse Turkish architecture that blends perfectly with a contemporary fine-dining framework. 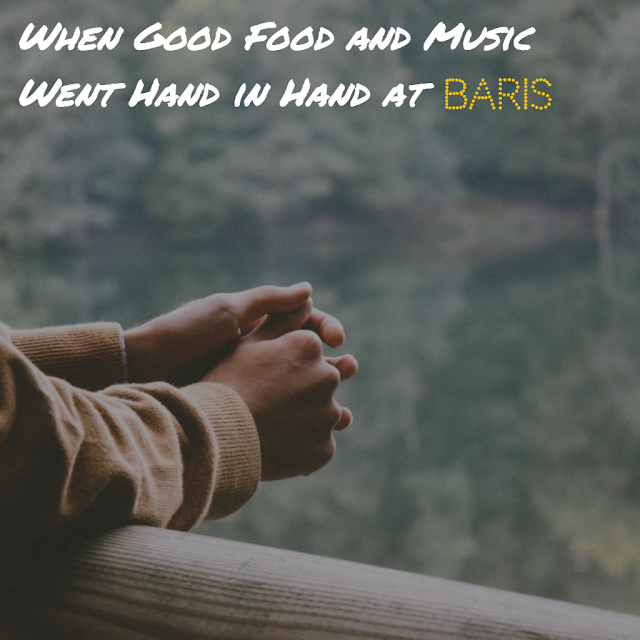 Baris is also a perfect example to demonstrate how good food and music can go hand in hand when done correctly. The Turkish music is anytime delight to the ears - be it the vibrant local, documented folk, or recorded popular music. 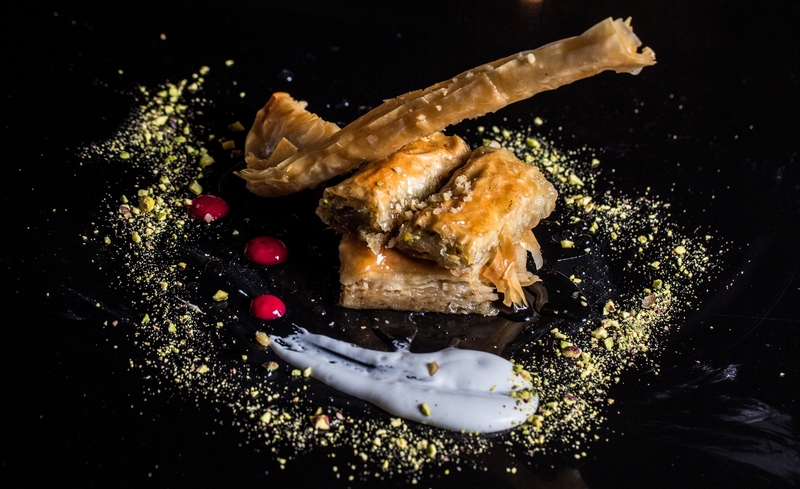 At Baris, embrace yourself to a popular genre of Turkish music called Kanto (a.k.a. Cantare music) which relates to the improvisational theater. 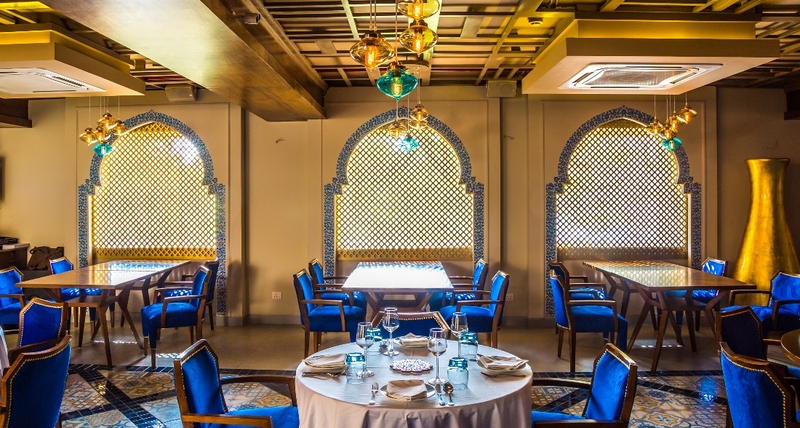 The new Mediterranean restaurant takes you on a gastronomical adventure to the land of the crescent moon. 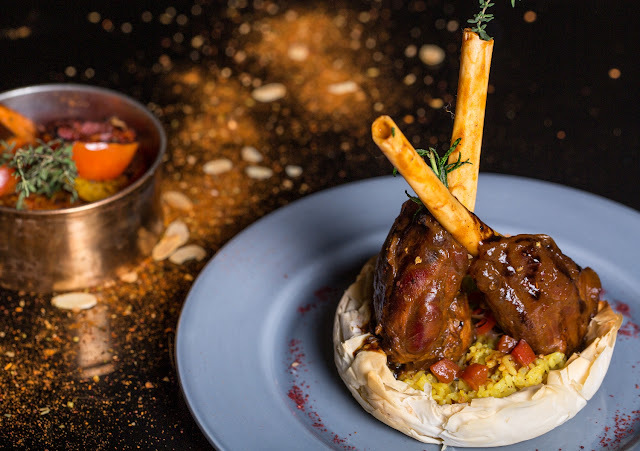 The kitchen at Baris is in the capable hands of Turkish Chef Sahin Ibis, who has successfully recreated the middle-eastern heritage with the aroma of ambrosial food. Each dish on the menu of Baris has been handpicked by the chef while keeping the significance of heterogeneity and perfection in mind. From the refreshing Turkish coffee (a.k.a. 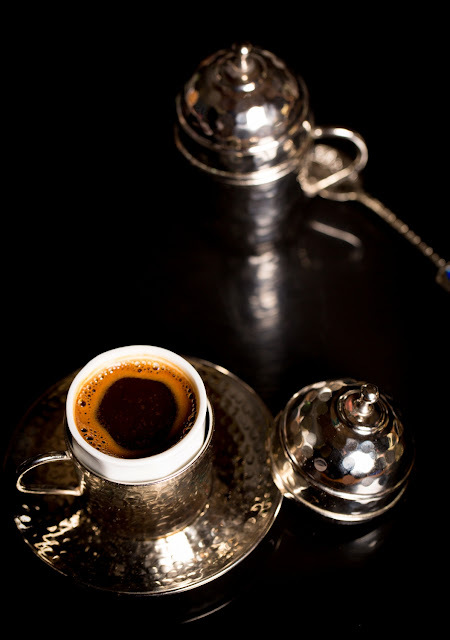 Turk Kahvesi) to the tempting Kuzu Incik (lamb shank), each dish is replete with divinity in its every scintilla. 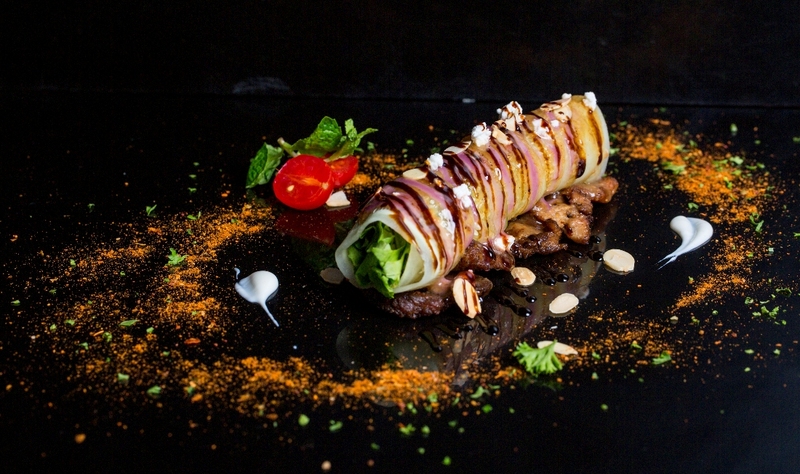 The food menu is pretty elaborate with an array of innovative dishes to choose from. Even the most popular dishes like Avocado Labneh (chilled mezze), Anavut Cigeri (hot mezze), Mercimek Chorba (vegetarian soup), Urfa Kebab etc. are made from the traditional Turkish ingredients. The spices and herbs are imported from regions in Turkey like Urfa, Adana, Istanbul etc. The mocktail menu draws inspiration from the Mediterranean lagoons. Explore the depth of the Turkish culture through the range of different beverages. I was quite intrigued by the interesting names of some drinks like the Moroccan Mystery (muddled drink with pomegranate and coriander leaves), Calypso Deep (Health drink with the richness of cucumber, apple, and ginger), and Frozen Baris (a wonder drink composed of strawberry and blueberry). Every sip of these refreshing drinks provides a source of toothsome tranquility to your taste buds and heart. The dynamic food of Baris can be relished in two sections of the restaurant - the fine-dining area and the laid-back lounge where traditional Hookah is also served. This experience-based restaurant - which was open to the public on March 17 earlier this year - has a breathtaking decor that brightens up during the day as well as night. 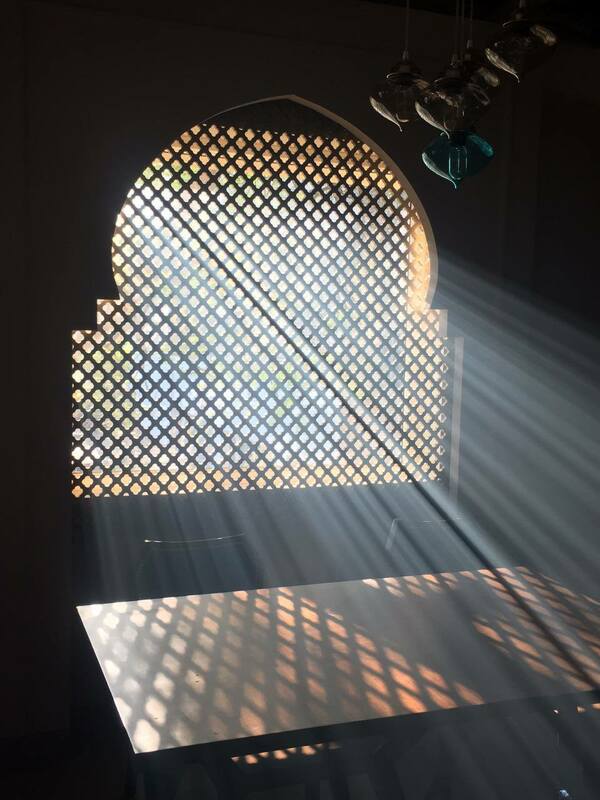 During the day, the sunlight pierces through the sheaths of Baris. The luminous candles, the calmness of the beige color and the majestic chandeliers blend together with the walls and wonted middle-eastern musical beats. 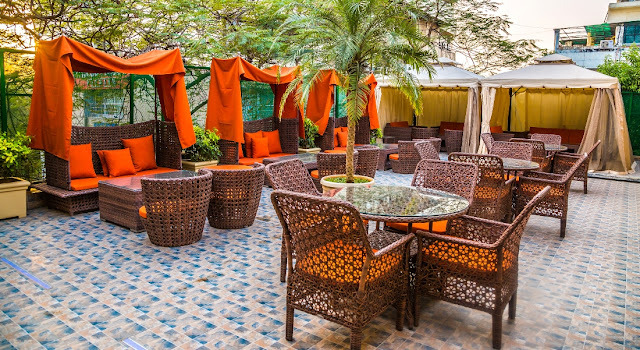 During the night, dine under the sky, gazing through the stars while smoking the traditional symbol of Mediterranean heritage i.e the Hookah. 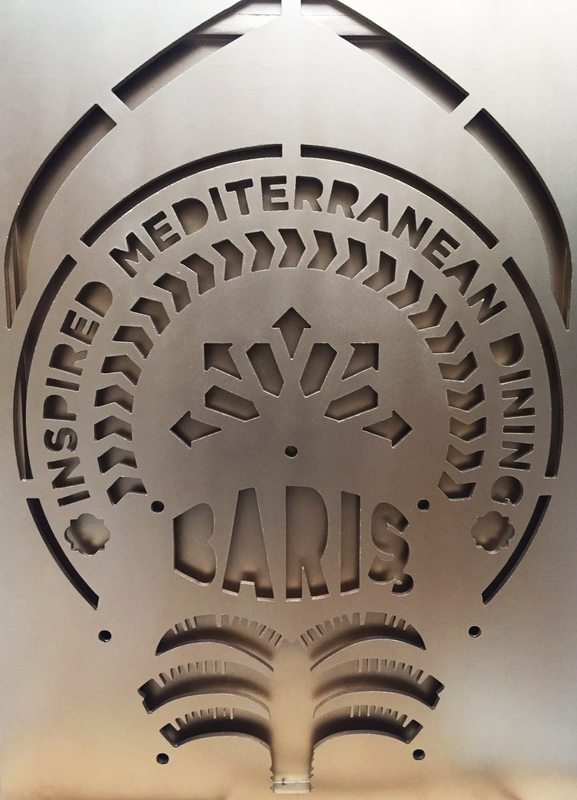 Being at Baris is all about dining in the lap of luxury where two things are guaranteed - a visually delighting ambiance and a memorable taste.